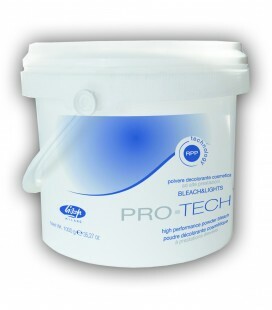 Bleach & Lights Pro Tech 1000gr. 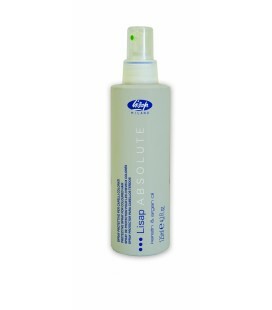 Conditioning Color Remover 12 x 25gr. 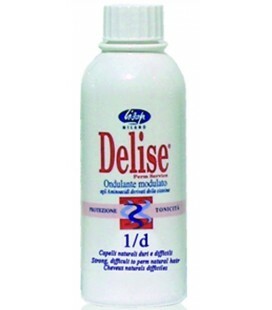 Easy Shining Fast Lights Powder 18 x 25gr.